Hello all! As the Christmas season is fast approaching I am preparing for my first holiday show! If you are in Chicago you can stop by and see me at the Lycee Francais. The details are below on times and admission fees. I will have photo wood blocks, iphone cases, canvas prints and photographs. All perfect for the gift giving season! I am always in search of places in Chicago that make me feel like I am back in Paris. Today I stumbled on my new favorite place… La Fournette located in old town. I planned on meeting a friend this afternoon so I decided to introduce her to my new heaven. She is a foodie so it took her a good amount of time to decide what to order. She decided on a chocolate pound cake which was pretty amazing. The macaroons caught my eye and I tasted the chocolate raspberry. I highly recommend you stop by and try this place for yourself. Today I filmed my first video for RL Photography! I had help from a DePaul Student to complete the task. I am always behind the camera but this was a little different standing behind the bright lights in front of the camera. The lighting was a lot of work to get just right but we did it! Stay tuned to see to completed video. For now here is a picture of the set. Spending time with family in Ohio this weekend. 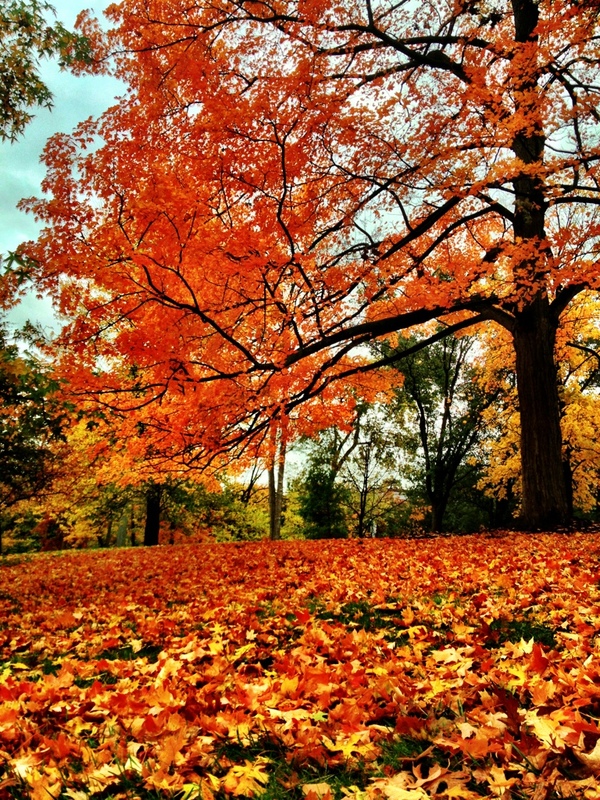 Fall is peaking here and the leaves are beautiful! I have lived in Chicago for 8 years and have never really stepped foot inside the famous Drake Hotel. I did a walking tour with a friend this weekend that just moved to the city so I put it on the list. I wish I would have stopped in sooner. For some people it may not be the sleek modern look of new hotels but for me its just my style. I loved the Hollywood Glam Chandeliers hanging from the ceiling and the bar right off the main lobby looked just as beautiful!